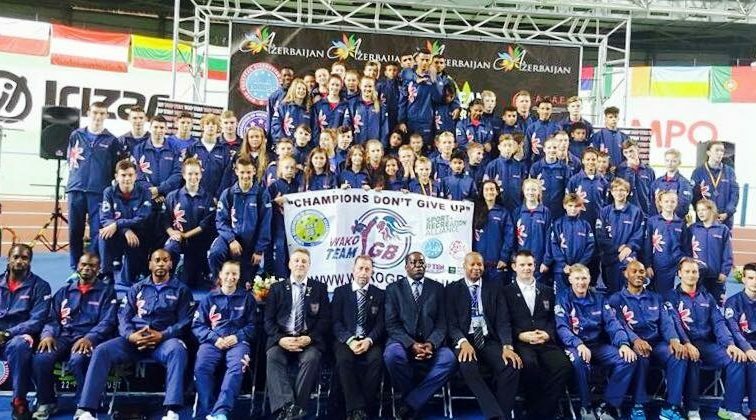 The World Association of Kickboxing Organisations for Great Britain. 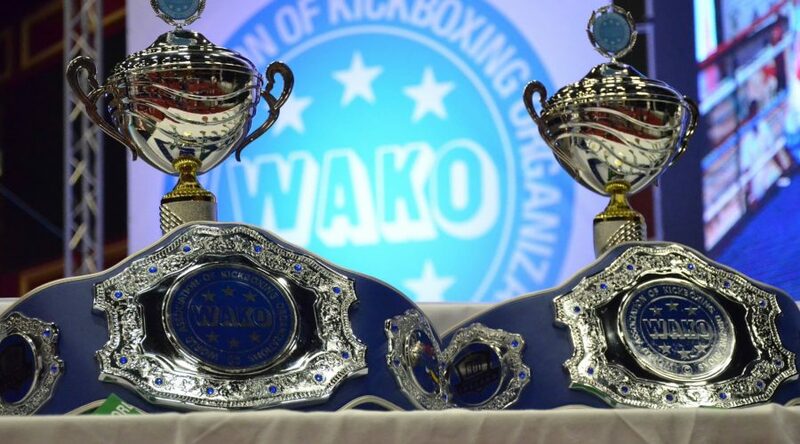 WAKO is the largest unified Kickboxing organisation in the World. 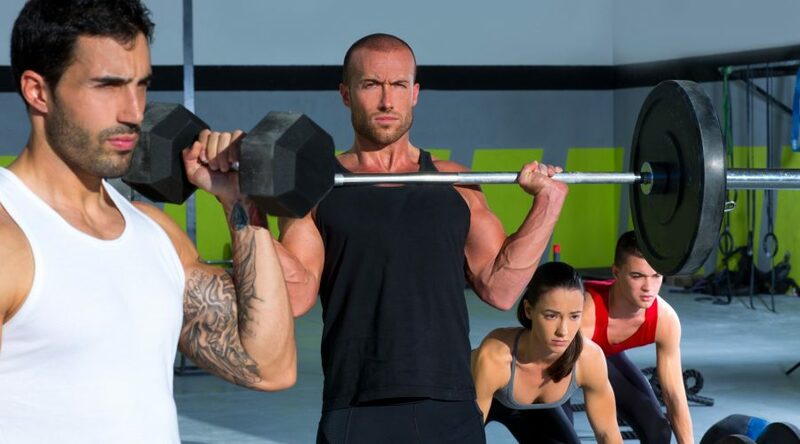 It has over 110 countries currently in membership. 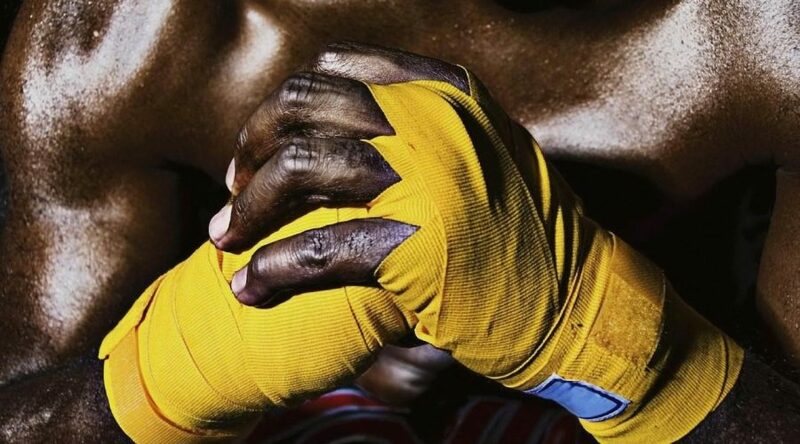 In 2006, it became recognised as the World Governing body for Kickboxing by SPORTACCORD (formally GAISF) and OCA. Please see www.sportaccord.com for details. Pre-Registration for the Euro Cup is now closed, but entries will still be taken on the day. 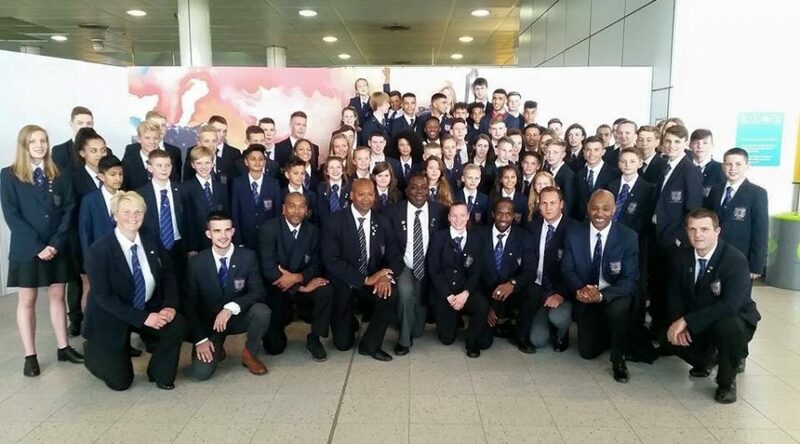 Kickboxing accepted as Full sport at the IEGA World Games Program, 2021. Kickboxing was a provisional invitational sport in 2017 World Games. It is now accepted on the Full program sport at The World Games as a full official sport going forward. 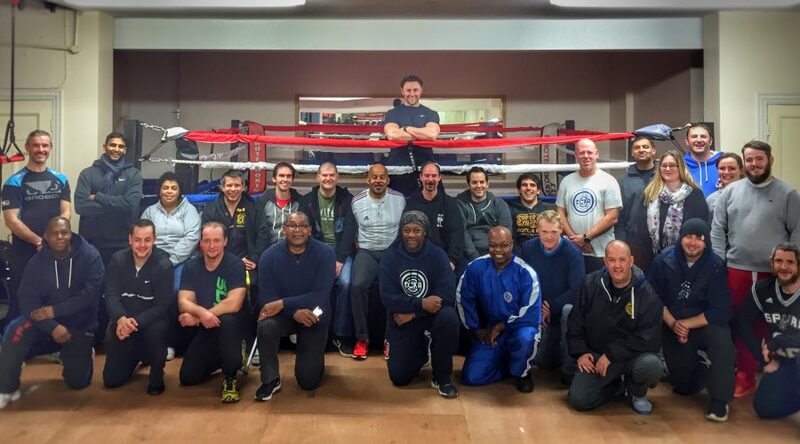 A HUGE step forward for Kickboxing. 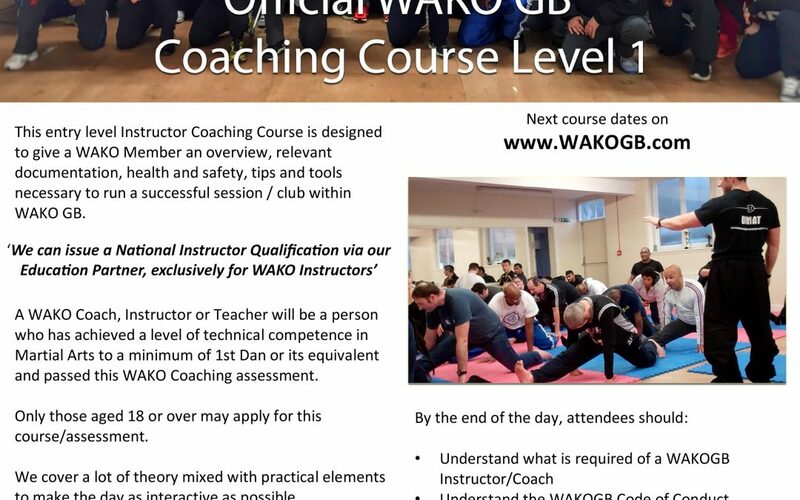 Did you know that you can now purchase your WAKO Membership & Insurance online!